Classes are designed for each age group with an emphasis placed on teaching personal safety and stranger awareness. Students learn discipline, respect and personal responsibility. 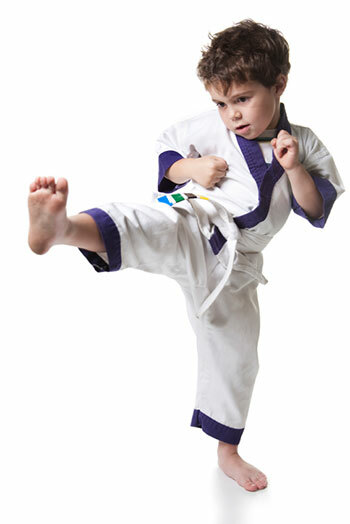 Karate techniques are taught to be able to increase in belt rank. $8 per 45-minute session for beginners, payable at each class; $9 per 60-minute session for advanced, payable at each class. Please see ACTIVSTARS website or call 888.619.2131 for registration and first class time located in College Center Room 204. Presented by ACTIVSTARS. Placement determines time slot. $10 registration fee due to ActivStar at time of registration. Please read: First class meets 6 - 9 pm in College Center, Room 204 for orientation and to determine placement. Future day and meeting time will be determined by placement.